GATED COMMUNITY ON THE LAKE!!! Over 300 Acres of Common Area! Large 3.16 ACRE LOT Perfect Blank Slate for your Dream House. Amazing Timber Framed Community gathering Pavilion with Stone Fireplace and Kayak Shelter. Fishing, Kayaking, Canoeing & Swimming in serene natural setting. The lot borders a portion of THE CROSSINGS HOA PROPERTY. 300+ Acre WILDLIFE MANAGEMENT AREA where Bow Hunting & Hiking are permitted. 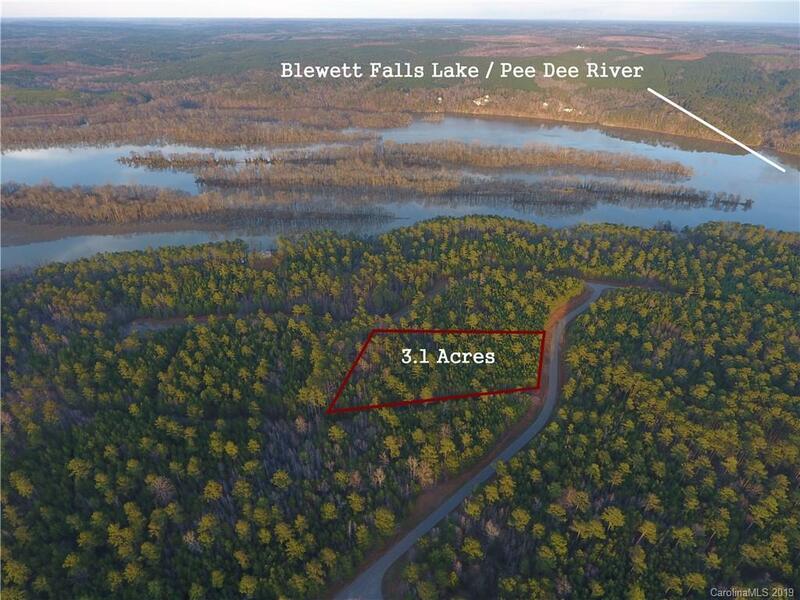 THIS IS A RARE OPPORTUNITY FOR LAKE LIFE AT AN AFFORDABLE PRICE.